Our ONNO -brand Premium Bamboo Tee! 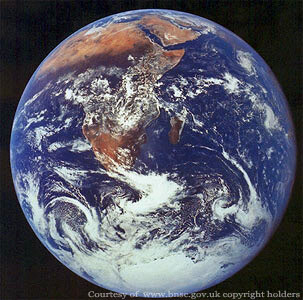 Gaia, as Mother Nature, personifies the entire ecosystem of Planet Earth. Mother Nature is always working to achieve and maintain harmony, wholeness and balance within the environment. Mother Nature heals, nurtures and supports all life on this planet, and ultimately all life and health depend on Her.